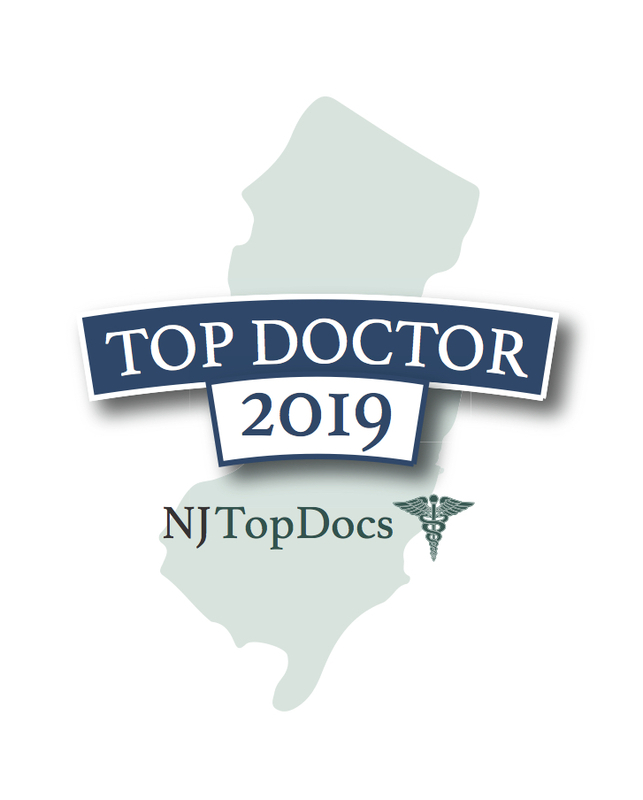 NJ Top Docs practice, Princeton Allergy & Asthma Associates, pride themselves on taking the time to get to know their patients and working with their patients to understand their lifestyles and the environments in which they live and work. 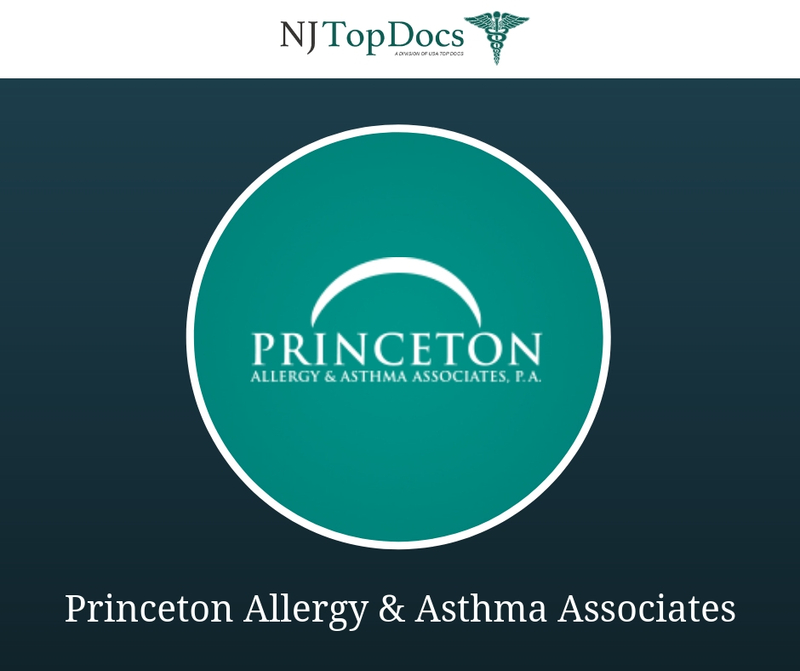 By doing so, Princeton Allergy & Asthma Associates is able to provide more informed diagnoses, better identify potential allergens or asthma triggers, and develop the most effective treatment and management plans. 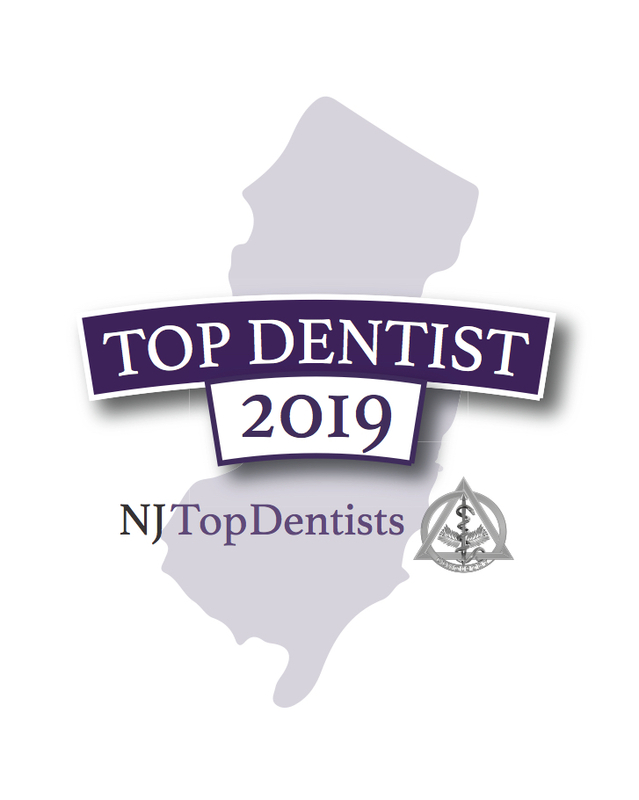 Julie Caucino, DO – Dr. Caucino’s expertise includes comprehensive care in asthma, allergy, sinusitis, contact dermatitis, bee sting allergy, anaphylaxis and drug allergies. Jayanti Rao, MD – Dr. Rao is well versed in a wide array of allergic and immunological conditions, such as angioedema, urticaria, respiratory and food allergies, and asthma. Andrew Pedinoff, MD – Dr. Pedinoff emphasizes prevention of allergy symptoms through identification of triggers, patient education and the use of preventative medications. Kristin Sikorski, MD – Dr. Sikorski treats a spectrum of allergic and immunological conditions including angioedema, urticaria, allergic rhinitis, food allergies and asthma. D. Loren Southern, MD – Dr. Southern also treats a spectrum of allergic and immunological conditions including angioedema, urticaria, allergic rhinitis, food allergies and asthma. To learn more about Princeton Allergy & Asthma Associates and the approved NJ Top Docs at the practice, please click here.